In the last issue of our newsletter we celebrated some of our favorite movies scenes involving food. We invited our readers to contribute to the list, and many of you replied. Many of our favorite movies have food scenes. Roger also reminds us of the 2015 movie “Chef” which we have only seen recently. In the film Jon Favreau leaves his top shelf job as a chef de cuisine to start a food truck. “The food scenes, especially when he begins to cook for the food truck, will make you salivate and leave the movie theater dying for some good ethnic food.” We agree! Several readers mentioned “Goodfellas” from 1990. They called to mind the dinner scene in prison. Remember the garlic sliced so thin with a razor blade that it would “liquefy in the pan with just a little oil”? A member of our own team chided us gently for not including “Leave the gun, take the cannoli” from “The Godfather”. This team member also referenced 1967’s “Cool Hand Luke” where Paul Newman earned the respect of his fellow inmates by eating 50 hardboiled eggs. In the words of one prisoner, his stomach was so swollen “like a ripe watermelon that’s about to bust itself open”. 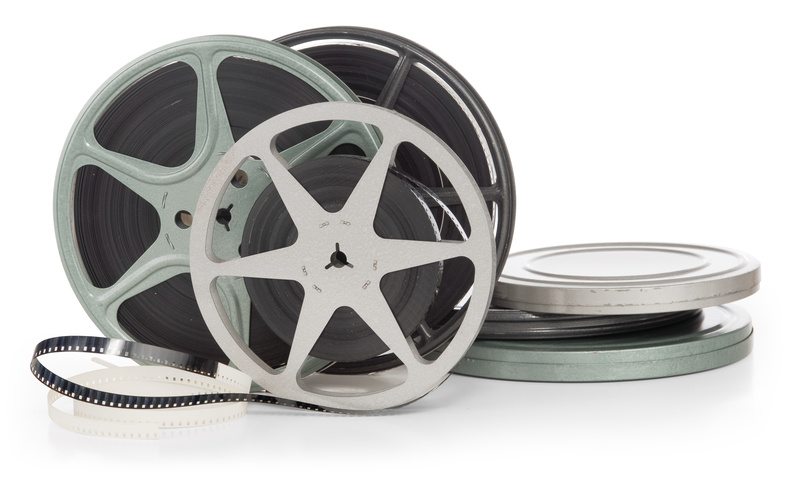 We have plenty more scenes that you have submitted–keep watching this space for more! 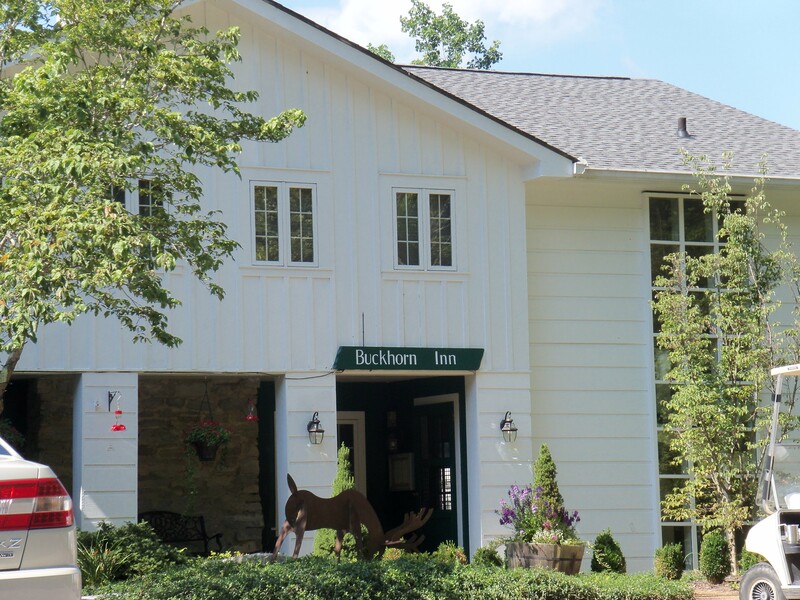 We are so pleased that many of our long-time guests refer to themselves as part of the “Buckhorn Family”! When John and I purchased the Buckhorn, we expected to provide travelers with a respite from the rush of everyday life, and an opportunity to renew their spirits in the tranquility of nature’s bounty. What has delighted us most is that we also are providing a place for family and friends to connect and celebrate each other. Nothing pleases us more than to have a couple or a group announce to us that this is their 5th, or 12th, or 27th visit to the Buckhorn! Over the last 20 years, Lee and John Mellor have added many wonderful guests to the Buckhorn Family. Thank you to all our wonderful guests for being part of the Buckhorn family. We wish you a joyous Thanksgiving! 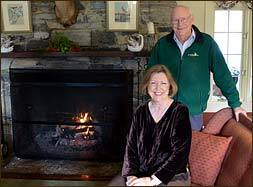 The Buckhorn Inn has inspired poems and other works of art.
. One of those is Charleen M. VonderMeulen. Charleen and her group of friends are regular visitors to the Buckhorn Inn. She crafted this lovely poem during her visit earlier this month. Her friends agree that it captures their experience here perfectly! Thanks so much for giving us permission to share your work, Charleen. Our favorite phrase is “takes our hand and trades it for a heart”–that will stay with us for a long, long time. We meet as strangers, but seem guided from above. And binds us into friendships we hope will never part. Eclipsed by some Eternal Strength, no sun can ever dim. We leave enwrapped–hugged–with this loving mist within. Love poetry? So do we! One of our favorite resources is the Poetry Foundation http://www.poetryfoundation.org. This organization provides public programs and live events. They maintain a source of online access to Poetry magazine content–more than 100 years worth! They also have an easy-t0-access online archive of poet features, poems, and educational resources. Their awards and fellowships are designed to foster poets at all stages of their careers. According to Writers’ Digest, there are more than 50 distinct types of poems. From abstract to epitaphs to free verse to sonnets, there is a style for nearly every taste. The emphasis on the aesthetics of language is one feature that delineates poetry from prose. Poets use metaphors, similes and other techniques to express emotion and open up a new world for their readers. Thank you again, Charleen, for taking us with you on this journey.